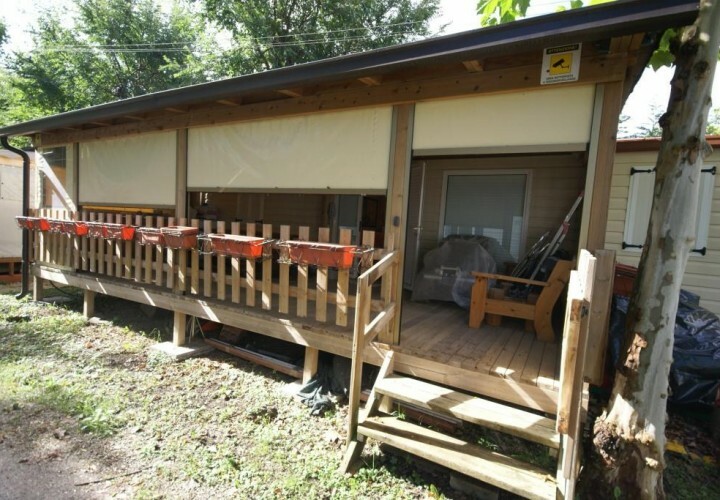 The functionality and compactness are the best qualities offered by our mobile homes. Thanks to their structure, they are easily transportable and can be located in all contexts, being able to perform the most varied services. In a work environment they can adapt to any situation. 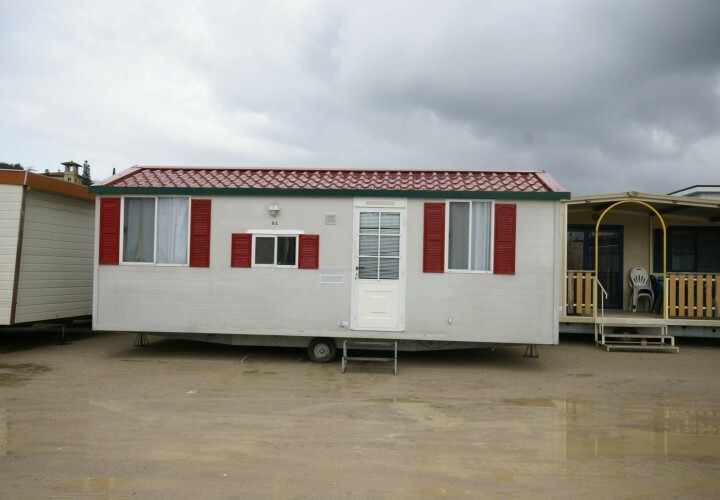 Mobile homes are, therefore, best placed to answer all the needs of a construction site. 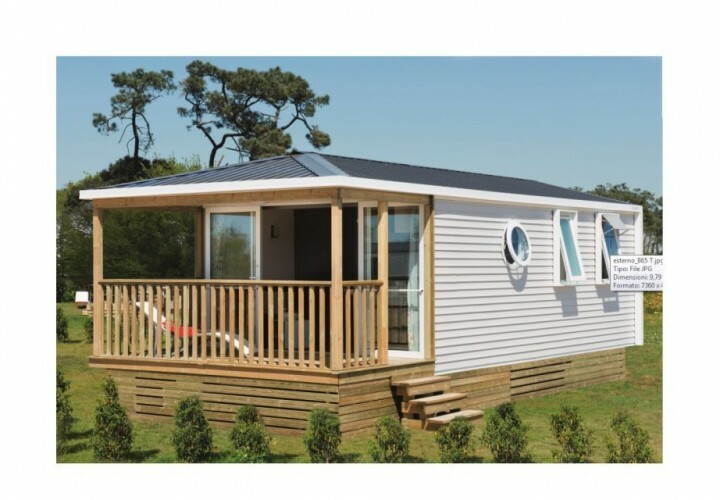 Used as a point of support for the workers, accommodating rooms, locker rooms, canteens and toilets, or alternatively as an office or meeting room, mobile homes remain the best answer to all the needs of the building sector. They can be equipped with state of the art alarm systems, mobile homes can be used with confidence even as tools or machinery storage.